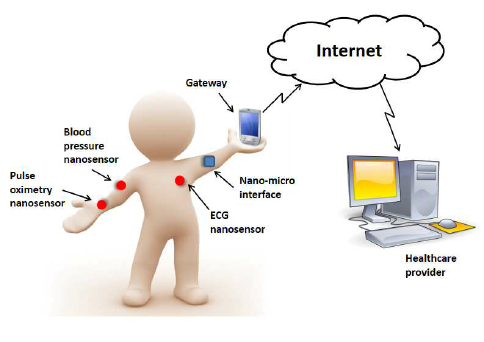 IoT sensors for blood pressure, oxygen, pulse rate, movement, location can be worn by the patient and send data to be monitored by qualified healthcare practitioners. 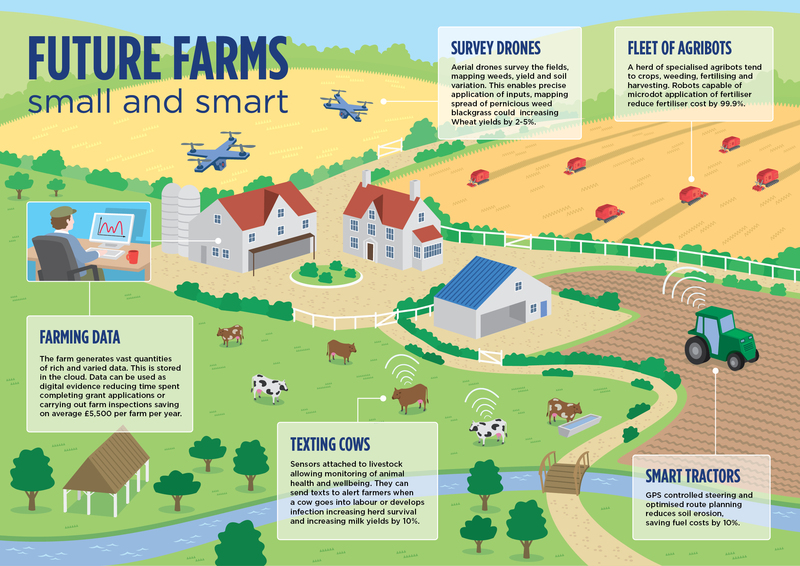 Optimising and monitoring the farming process can produce higher quality and less waste on smaller scales. This opens up the potential for small scale distributed farming without the need for a family tradition in farming. 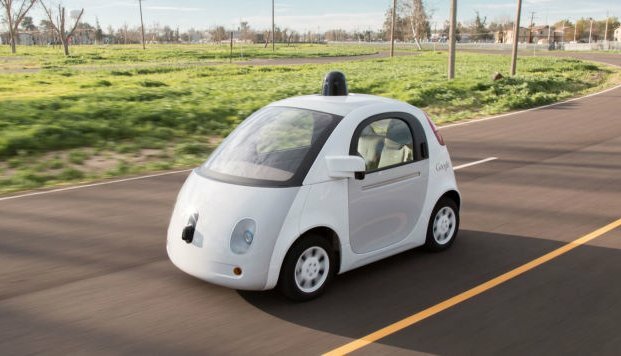 Autonomous vehicles or the addition of remotely managed sensors and controls to existing vehicles open up the potential for Cars as a service where you do not need to be the owner of the vehicle. This means that less cars are required consuming less energy and reducing congestion. 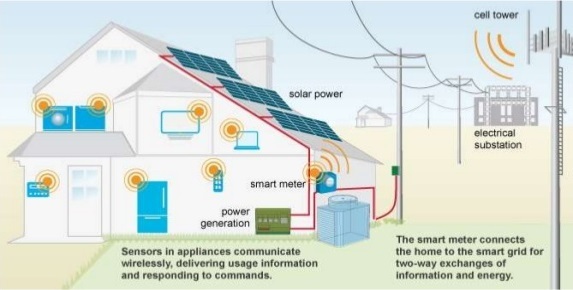 Additional and granular data provided by IoT sensors has the potential to reduce overall energy consumption and also opens up the potential for better integration of renewable energy sources. 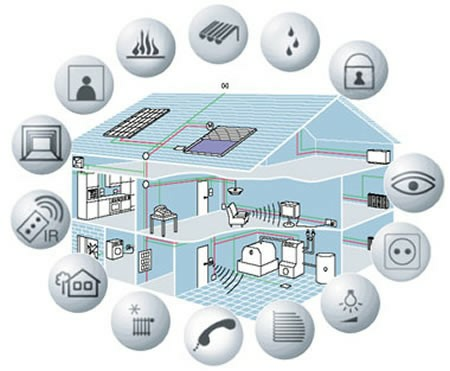 IoT sensors provide the data required for optimising the manufaturing process, increase quality, reduce waste and decrease downtime. 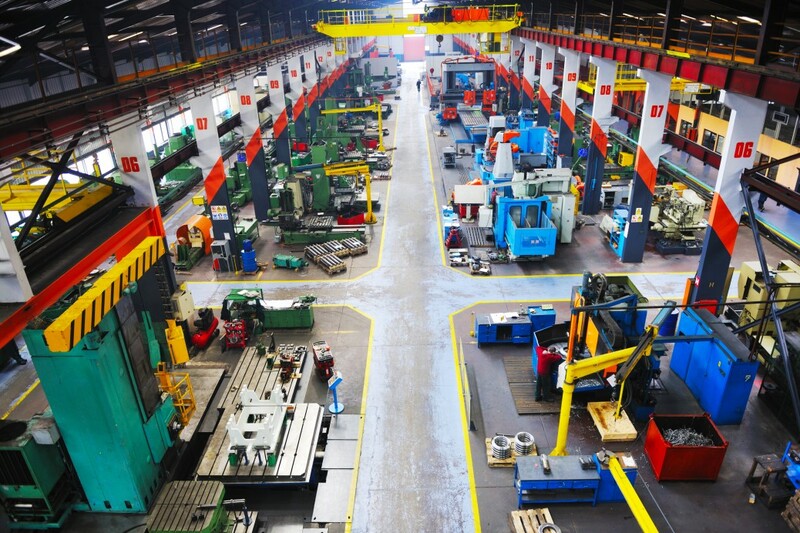 Factory as a service builds in maintenance schedules, just in time supply chain, process and procedures, OH&S, and many other manufacturing requirements.